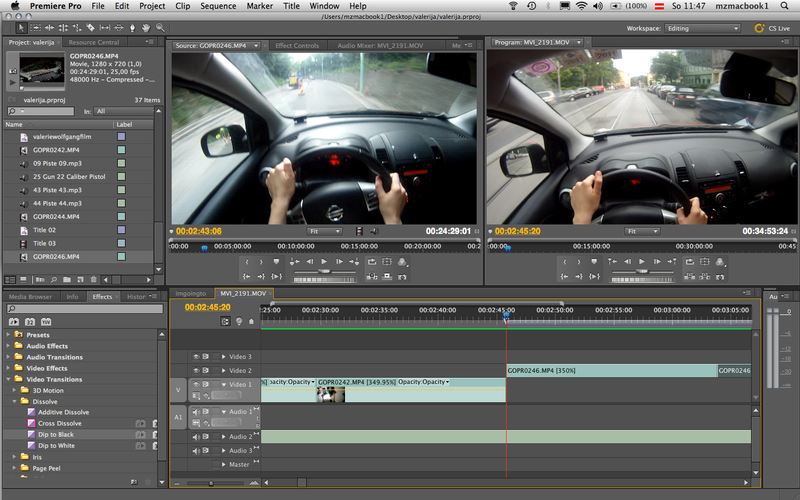 I’m still in Vienna editing my new short movie called “I’m going to…”. Yesterday we had amazing shooting day and as far as I see now the shoots are great! The movie will played today in the cinema at 22:00 (Vienna, Margaretenstraße 78). Welcome!